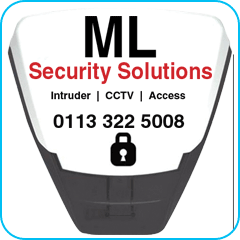 At ML Security Solutions, we specialise in the design, installation, repair and maintenance of CCTV, intruder alarms and door access/intercom systems. Our main objective is to keep our clients safe and secure in their homes and businesses. 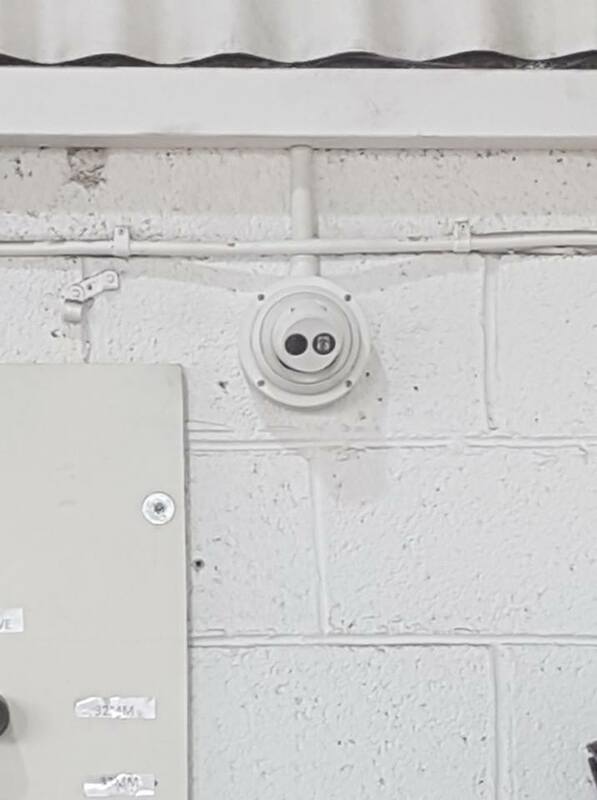 We protect everything that’s valuable to you. We have over 20 years’ experience in the security industry, working with domestic, blue chip and high security clients. 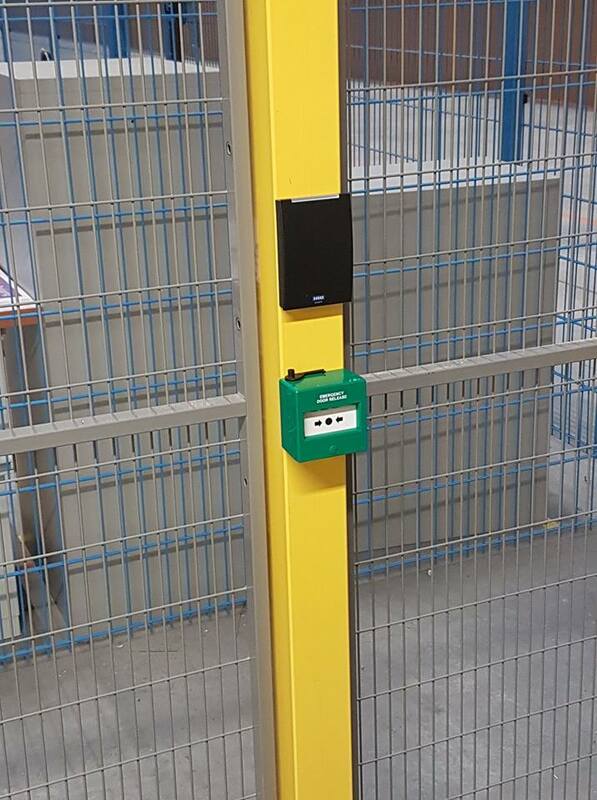 All of our highly-skilled, time-served engineers are security vetted and DBS cleared, and we are fully insured, offering you complete peace of mind. 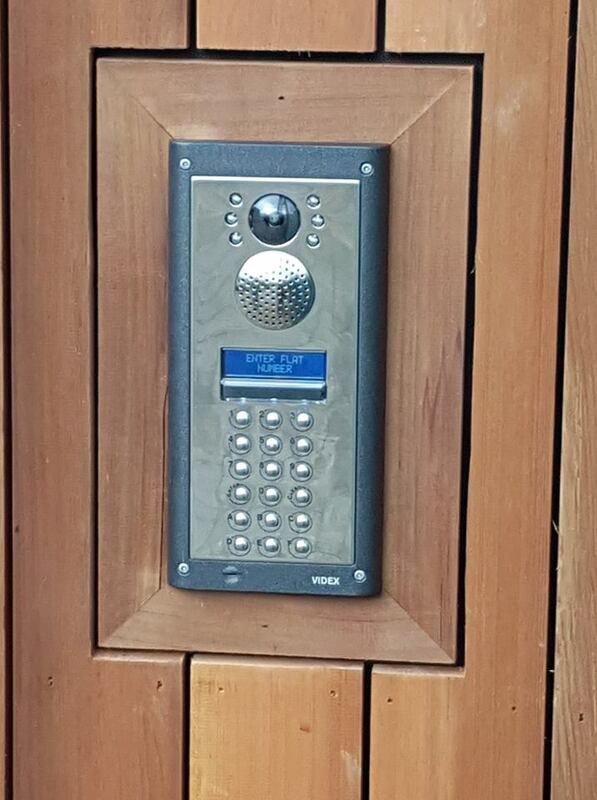 We provide a wide range of security-related services to both the domestic and commercial sectors, including Security Surveys, Analogue & IP CCTV Installation, Intercom Systems, Intruder Alarms and Door Access Systems. 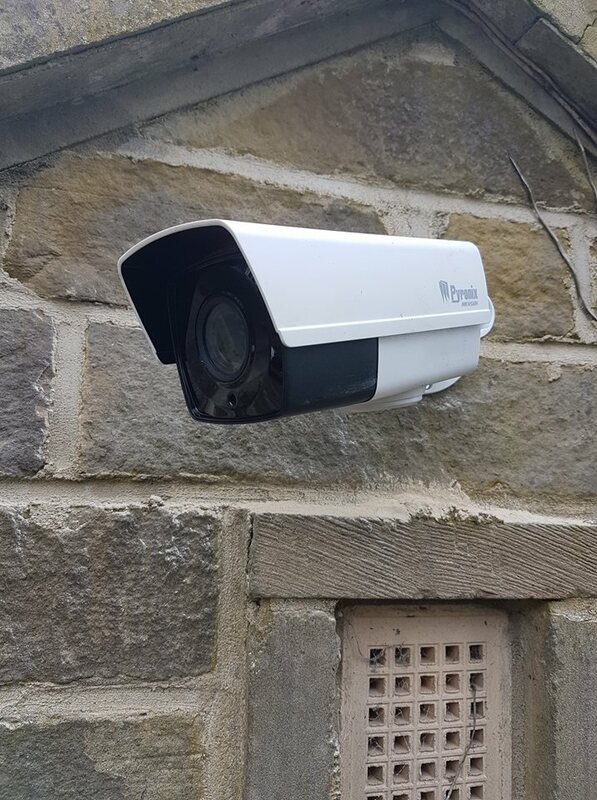 Whether you’re looking to upgrade your existing security, install a new security system or need a repair and maintenance service to current system, we have the perfect solution for you, whatever your budget.